UNIQUE OPPORTUNITY…GOOD, CLEAN, HIGH CLEARANCE RICHMOND WAREHOUSE!! 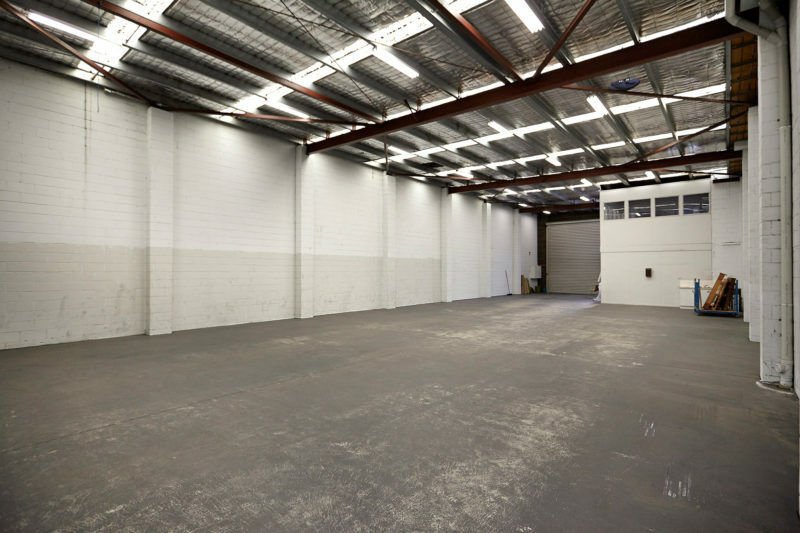 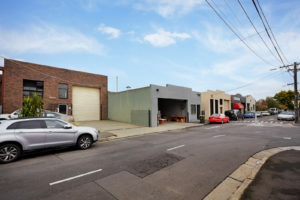 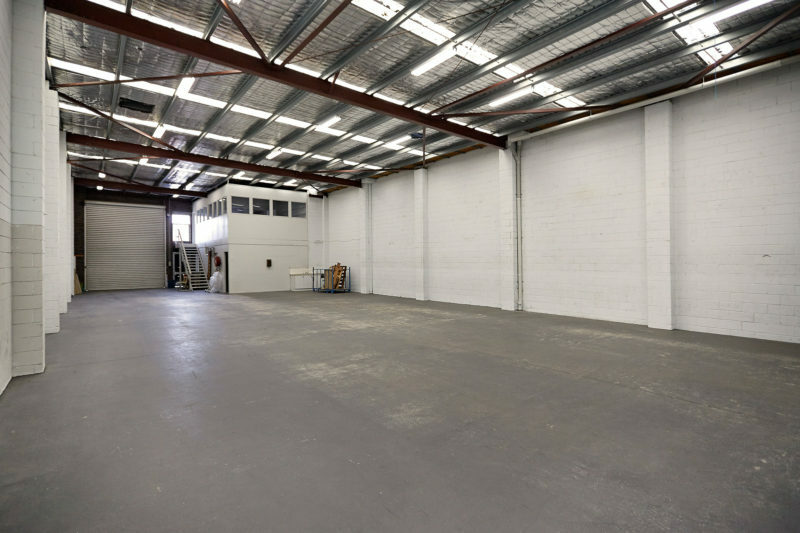 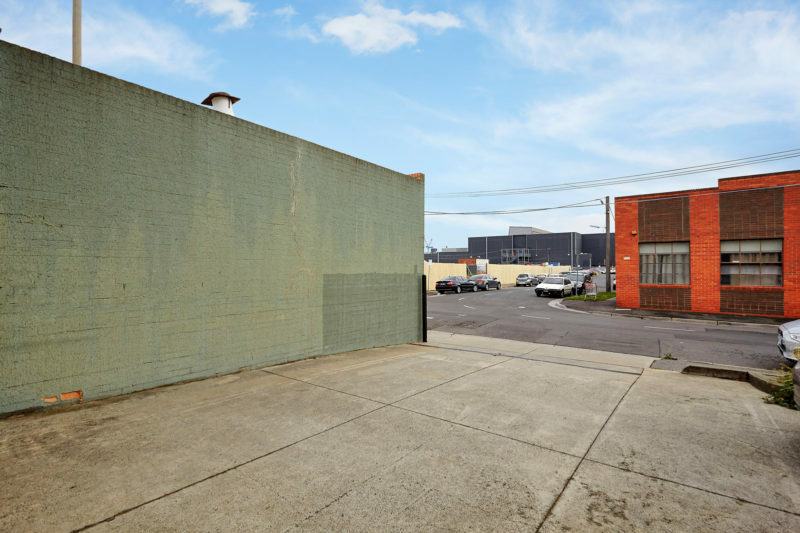 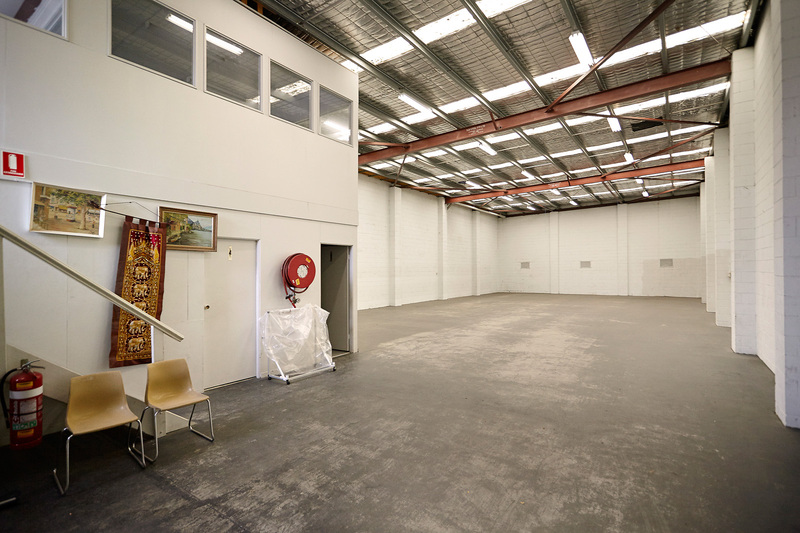 Outstanding High Clearance Warehouse In Superb City Edge Richmond Location, Just Off Burnley Street & Immediate Proximity To Victoria Gardens Shopping Centre. Electric RSD Access. 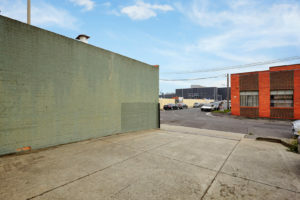 Car Parking @ Front. Ground & Mezzanine Offices. 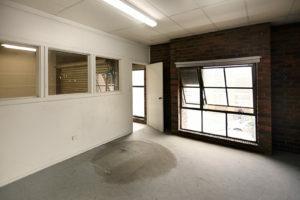 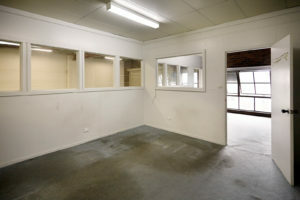 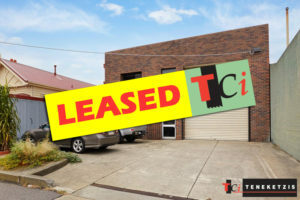 372sqm* For Lease @ $54,000pa + outgoings + GST.